If you are looking for a stone or crystal we do not have on our website let us know. 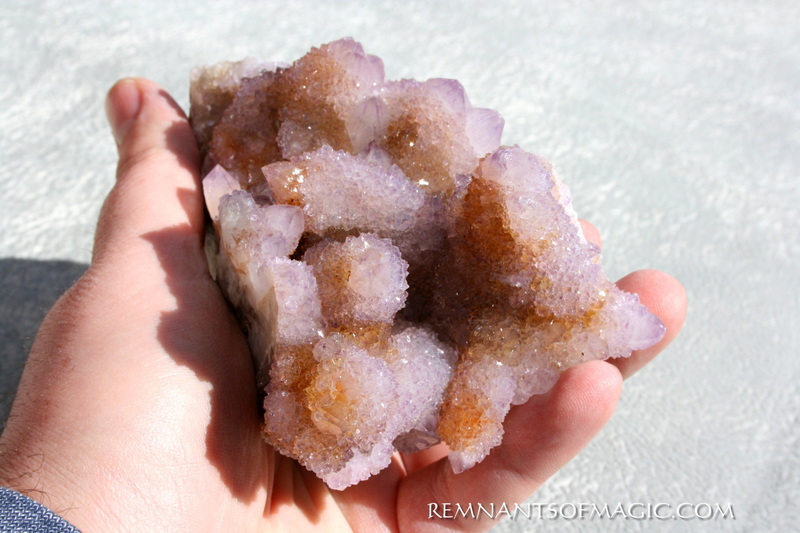 We have a lot of stones and crystals that are not uploaded to the website. 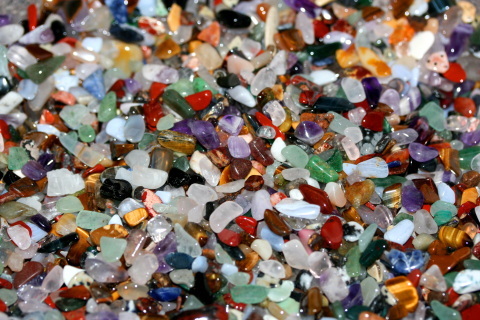 These beautiful crystal seeds are very small soothing semi-precious stones. 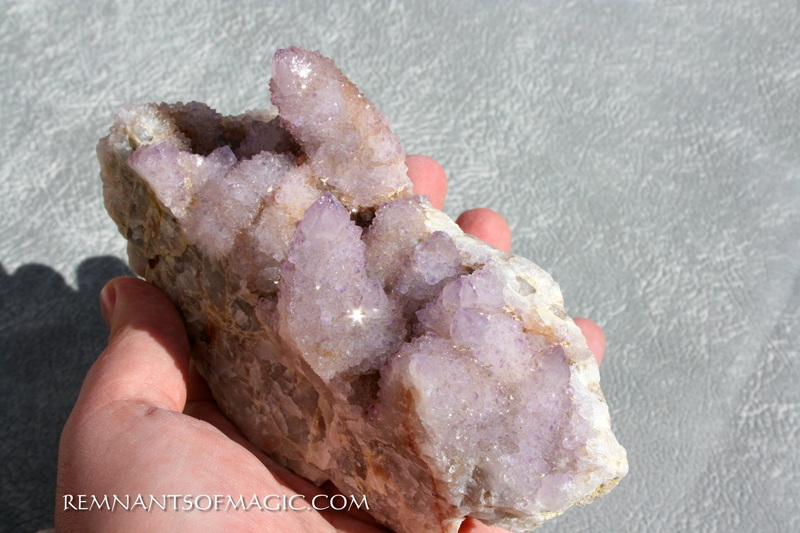 Let your fingers wander through these stones, let them sooth your body and soul. They come in bags that are 3 inches by 4 inches. 1-2 bags for small bowls and 4-5 bags for large bowls. Four bags should fill a nice size bowl. Stones in picture may vary in color and shapes. If you purchase 4 bags or more you will receive a FREE bag of crystal seeds with your order. Strong protective stone. 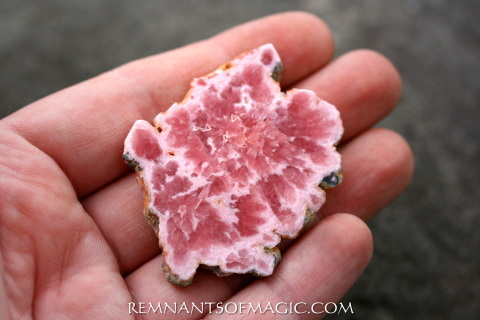 Absorbs negativity and stress. 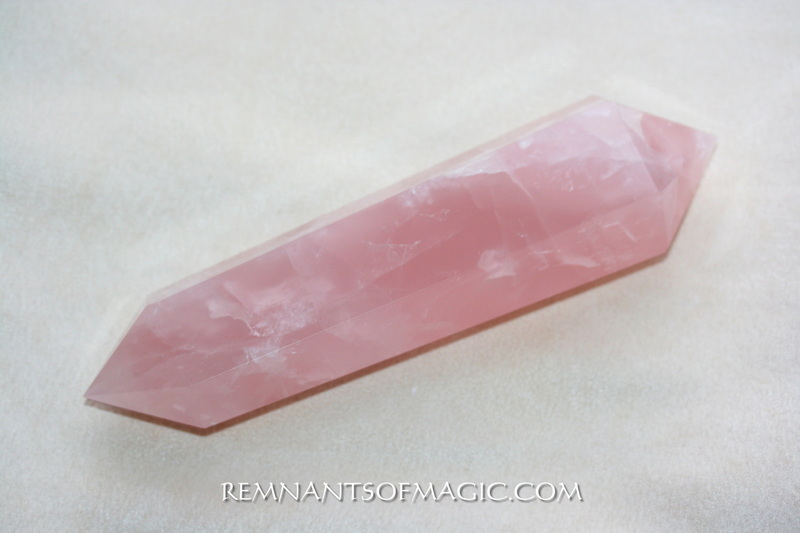 Replenishes the heart energy and helps one release pain from past relationships. Stones are 2 inches polished on both side. This is the stone of unconditional love that opens the heart chakra to all forms of love: self-love, family love, platonic love, and romantic love. 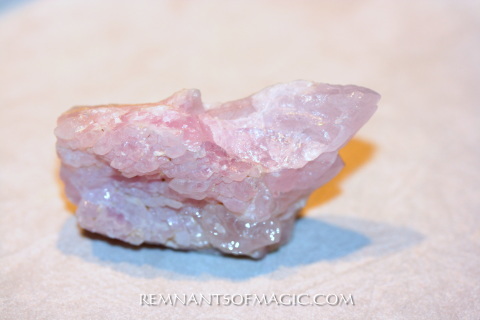 The high energy of quartz gives rose quartz the property of enhancing love in virtually any situation. Bringing love in to life and daily situations not only brings inner warmth, but it also lowers stress and soothes those around it. Rose quartz is a very happy and loving stone. Merlinite is a stone of duality... of black and white... and light and dark. 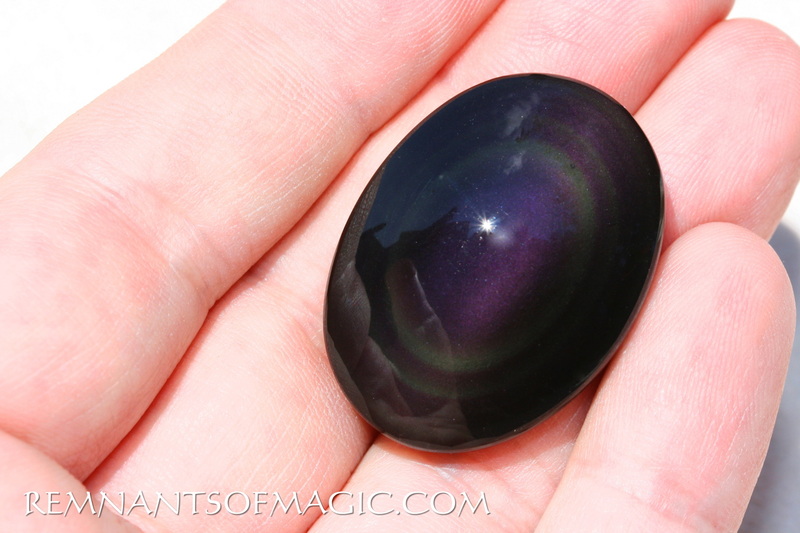 This is a stone that attracts powerful magic and good luck into your life. 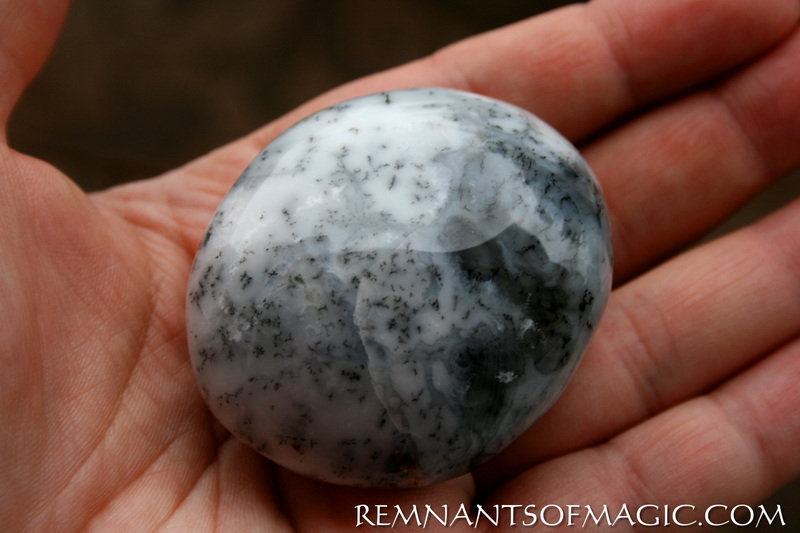 The vibration of this stone is very shamanistic, as it allows you to access the energy of the natural world and communicate with elementals. 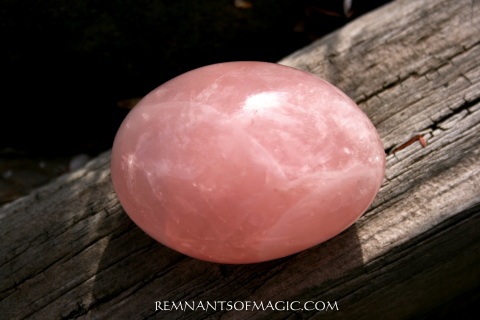 It is a stone that stimulates deep intuition, psychic knowing and spiritual mediumship, and will aid you to make contact with guides and teachers in the higher realms. Merlinite is a stone of harmony that aids the birth of creativity and clear psychic visions, and it will aid you to access higher spiritual energy. Apophyllite is a crystal of facilitating and strengthening conscious, intended connection with the spiritual world. 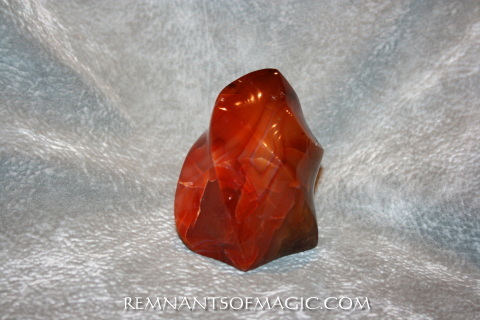 It is an energy simulator that brings high crystal energy to mystical and other endeavors. 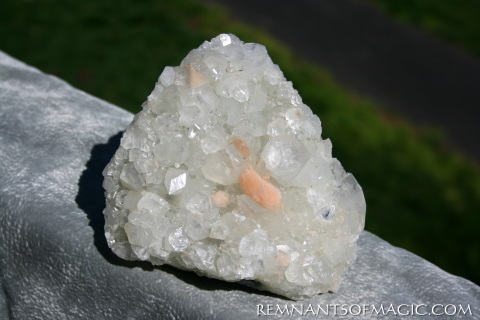 ​Apophyllite stones are powerful to aid you to become spiritually uplifted. 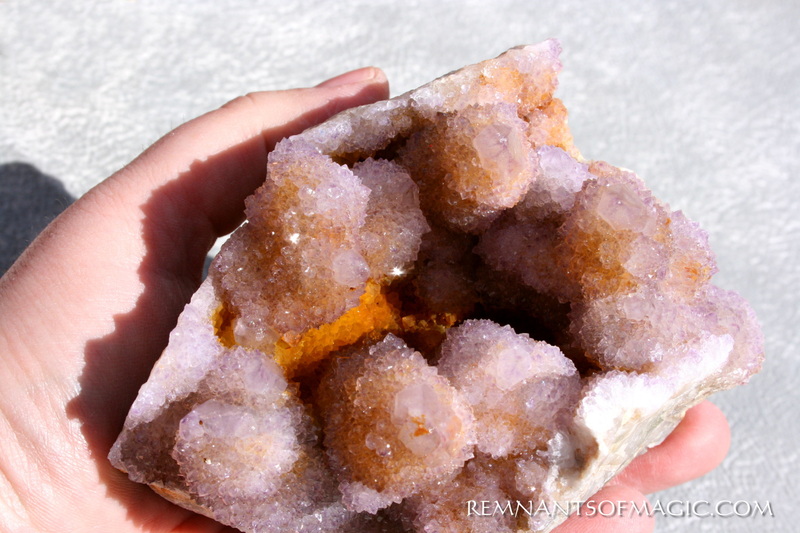 In particular these crystals will stimulate the area of the third eye chakra, intensifying your inner vision, and clearing any blockages in the crown chakra. 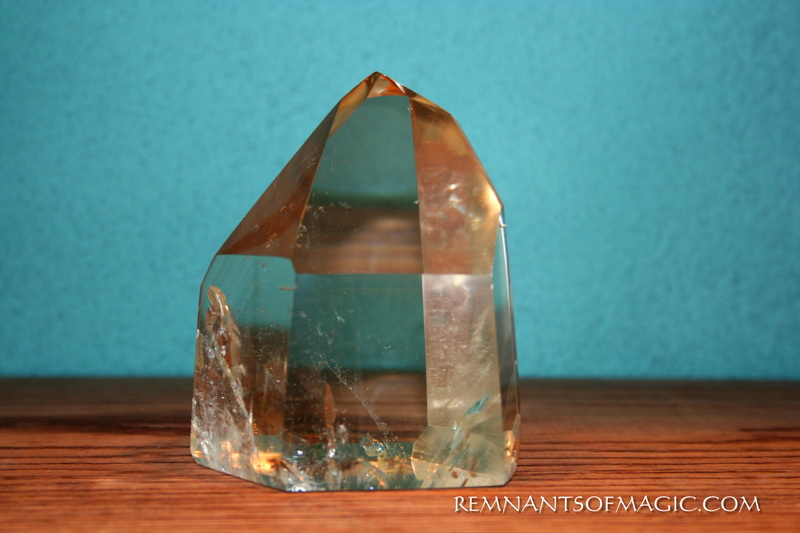 Their resonance aids you to release negative energy, aiding you to be happier, calmer and more at peace, while simultaneously infusing your auric field with high vibration light energy from the spiritual realms. Green Apophyllite helps remove toxins from the body, whether physical or emotional, and aids in the recovery from illness. 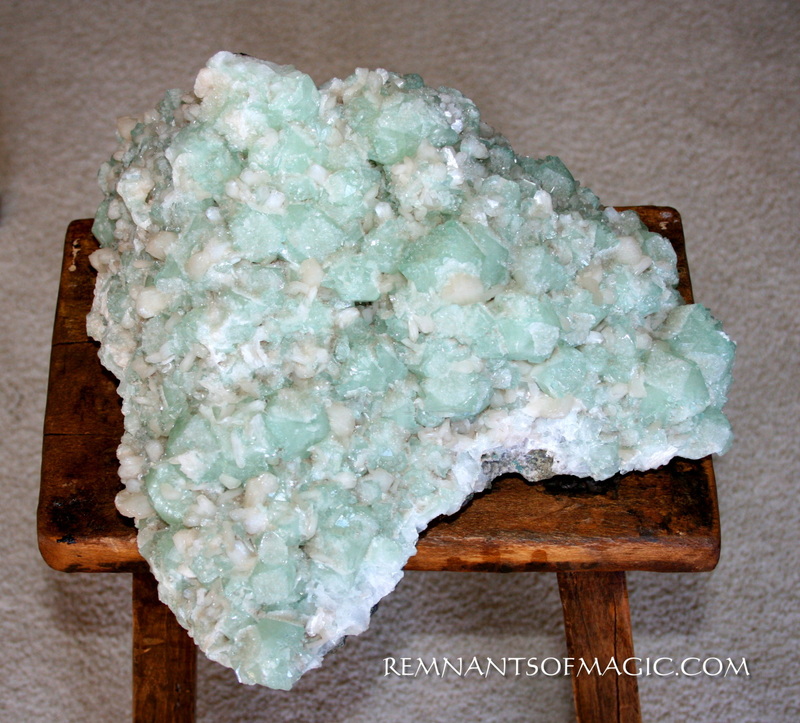 Use Green Apophyllite when creating any type of healing environment. 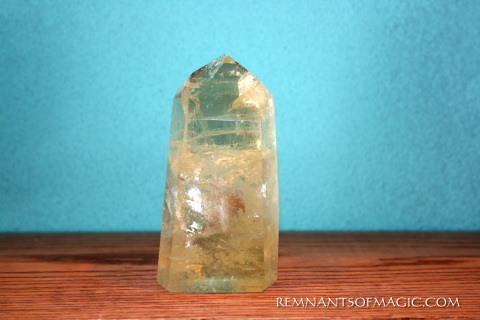 Green Apophyllite can also be used to connect with the energies of Mother Earth and nature. It opens a psychic channel, which can be used for communications with plant, animal, fairy and elemental energy. 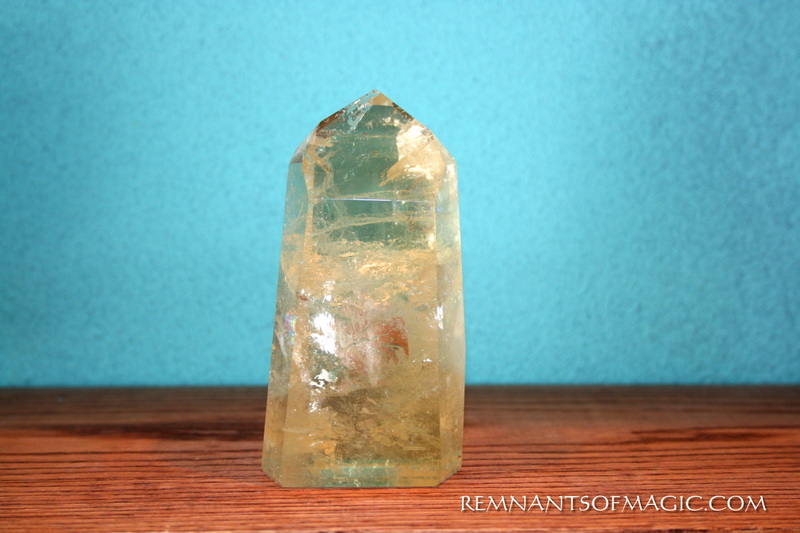 Use Green Apophyllite when working with Earth healing. 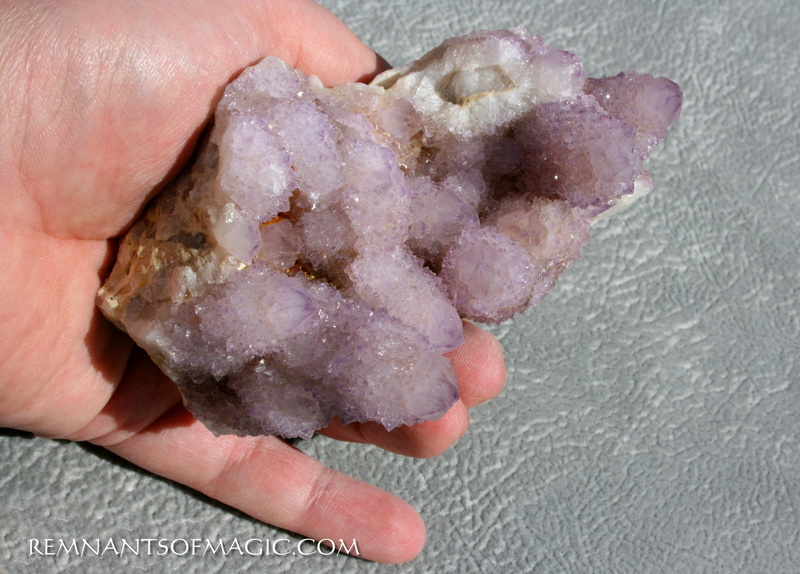 This cluster is huge. peace, and can be helpful during times of great stress and/or trauma. 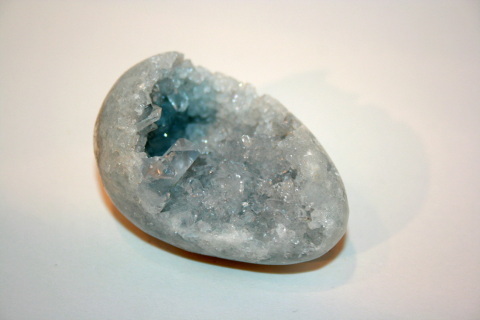 Celestite is most often used with the Throat, Third Eye, and Crown Chakras. 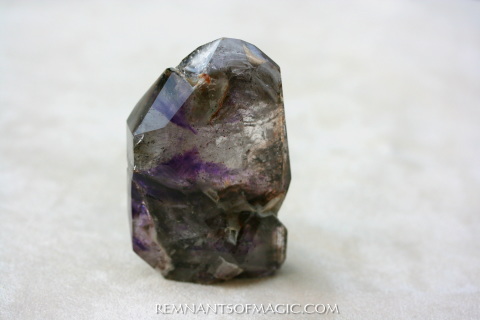 Fluorite is a great stone to calm and relieve anxiety, tension, and stress. Fluorite can reduce fear of the future as well as ease anger and depression. 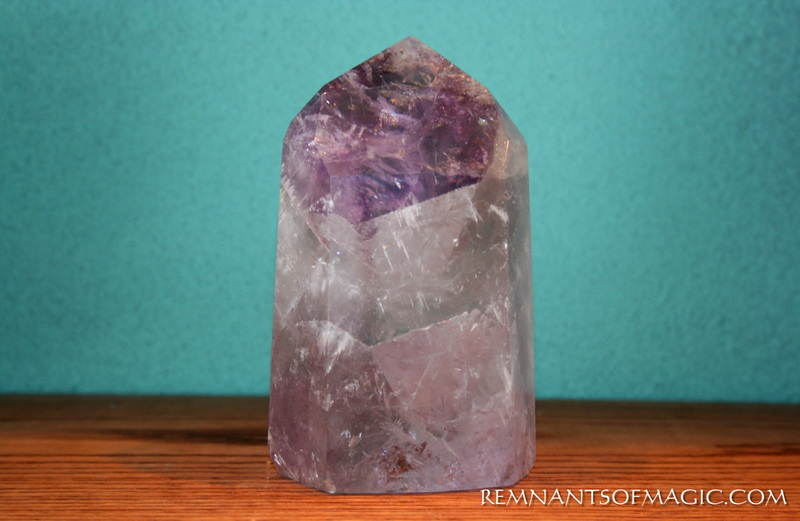 Fluorite is a stone of mental order and clarity, used to enhance mental clarity and reduce instability and disorder. 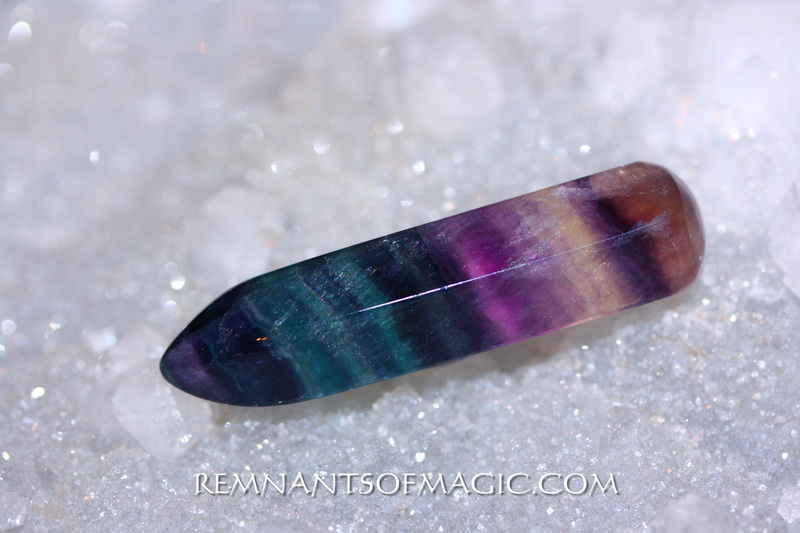 Fluorite promotes spiritual and psychic wholeness and development, protection, and brings peace. This wand is 2 1/2 inches. 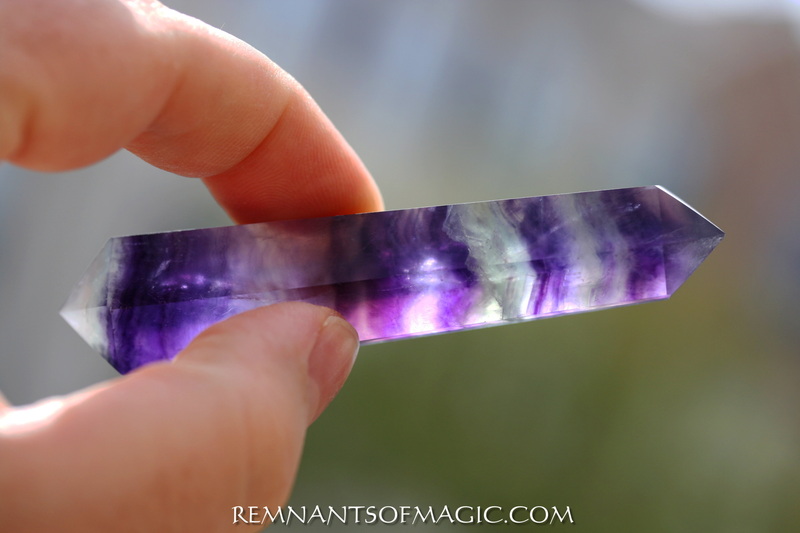 ​Fluorite point picture was taken in the sun may look darker in different lighting. 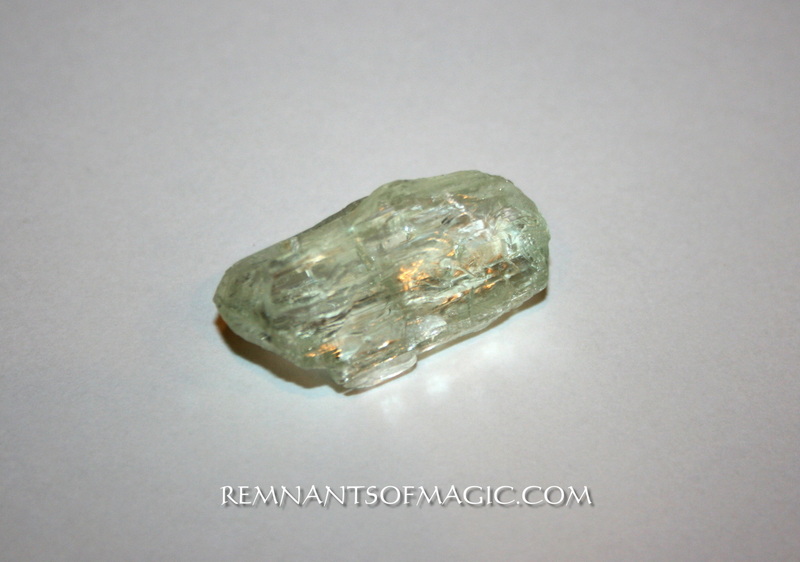 Hiddenite (Green Kunzite or Green Spodumene) assists the transfer of knowledge from the higher realms, benefits intellectual and emotional experiences gently lets go of feelings of failure and helps people who “put on a brave face” on things to receive comfort and support from other people and the universe. It grounds spiritual love, supports new beginnings. 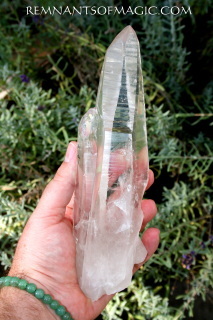 This crystal is 1 inch. 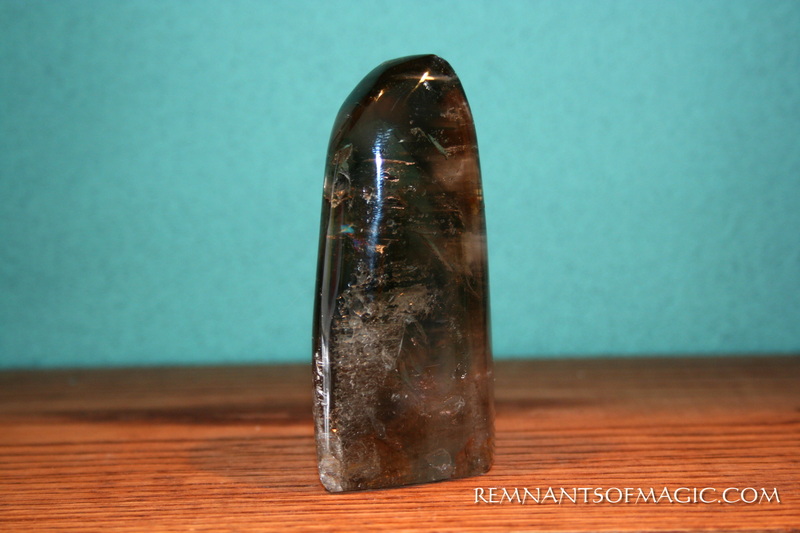 Excellent grounding stone. Dissolves negative energy and emotional blocks. 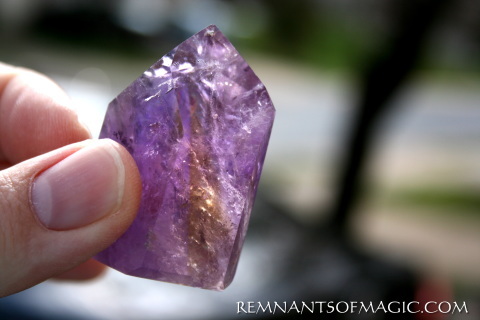 Provides psychic protection and grounds one's psychic energy. Enhances attentiveness to the present. 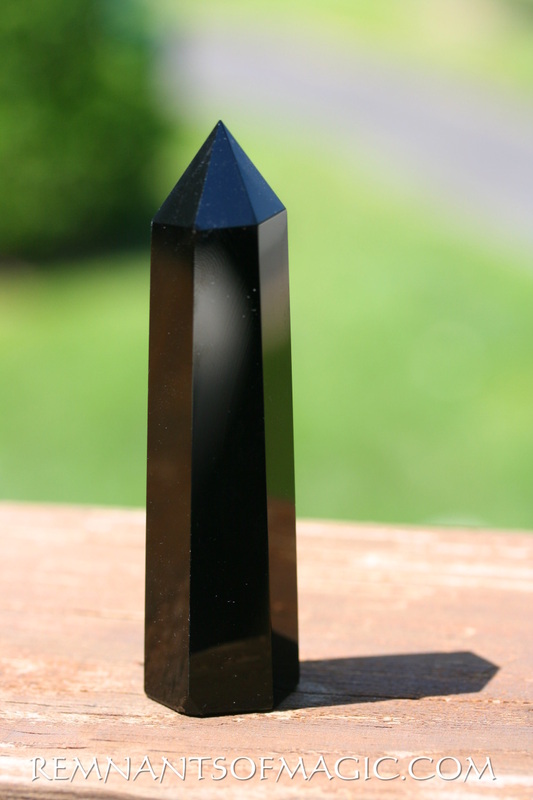 This crystal is 4 inches tall. "Stone of Attunement"Dream crystals. Good for self-actualization and attunement. 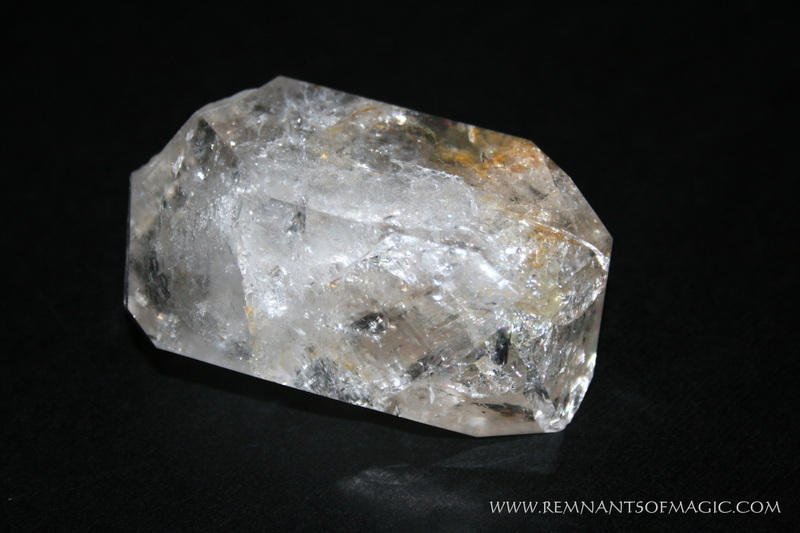 This Herkimer is very large. 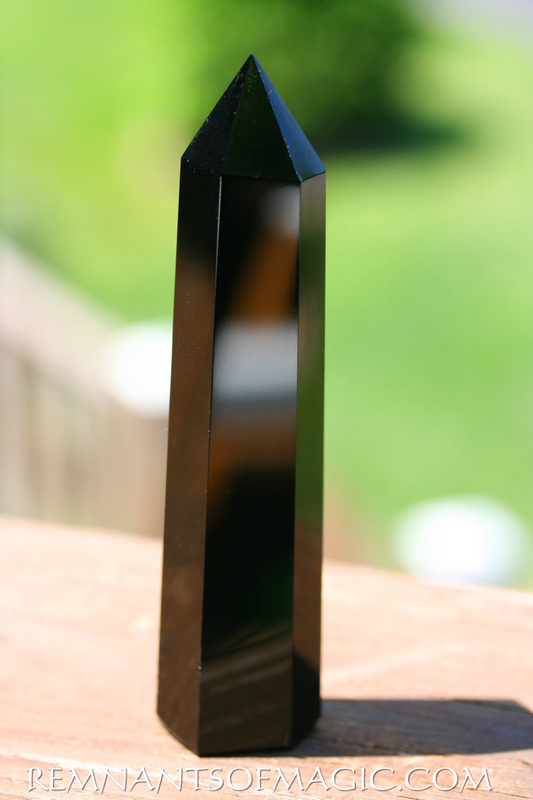 It is 3 inches long. Balances and enhances love on all levels. It allows fuller love to enter one's life, in part by calming excessive passions. 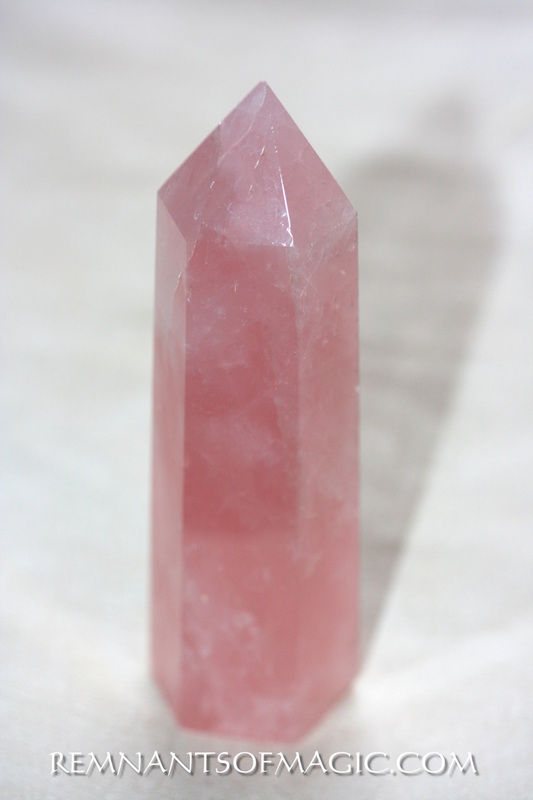 It balances the mental and emotional processes. It is also said to be a stone of freedom because of this helping to balance inner conflicts. 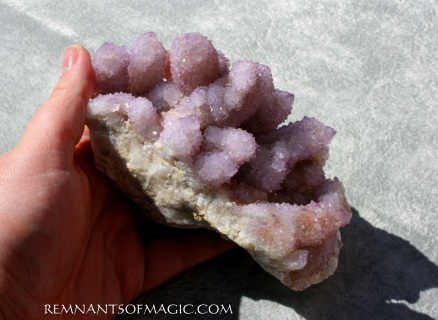 This can bring a deep sense of happiness and relief from ongoing stress. Promotes compassion. Attracts romance. Allows one to speak from the heart. Helps soothe loneliness and heartache. 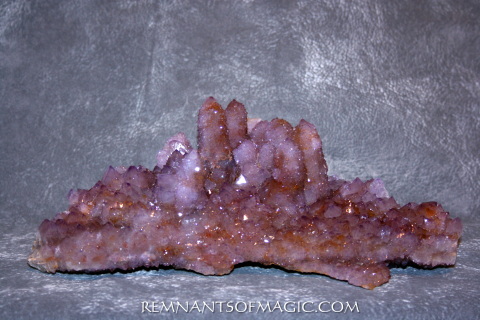 this cluster is 2 inches by 1 inch. 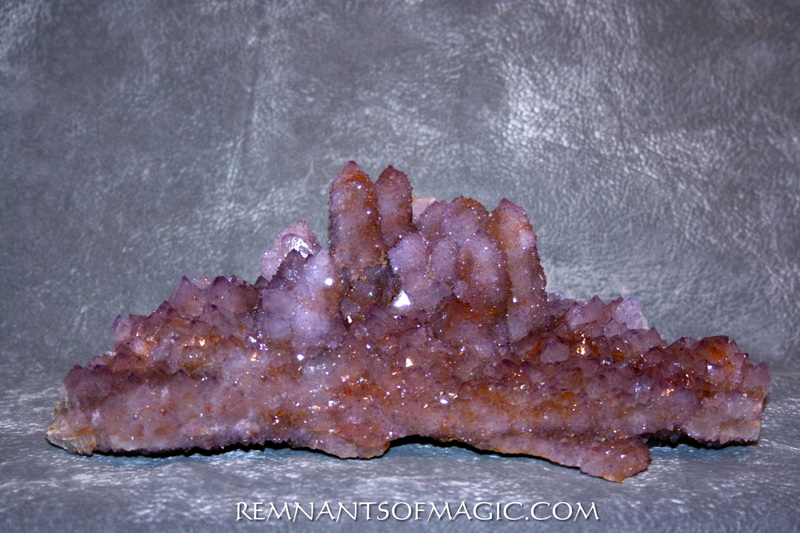 Spirit Quartz Cluster with amethyst and citrine HUGE!!!! 6 lbs museums quality specimen. Approx. 2" x 1.425" x 3.425" tall; weighs 7.6 oz. 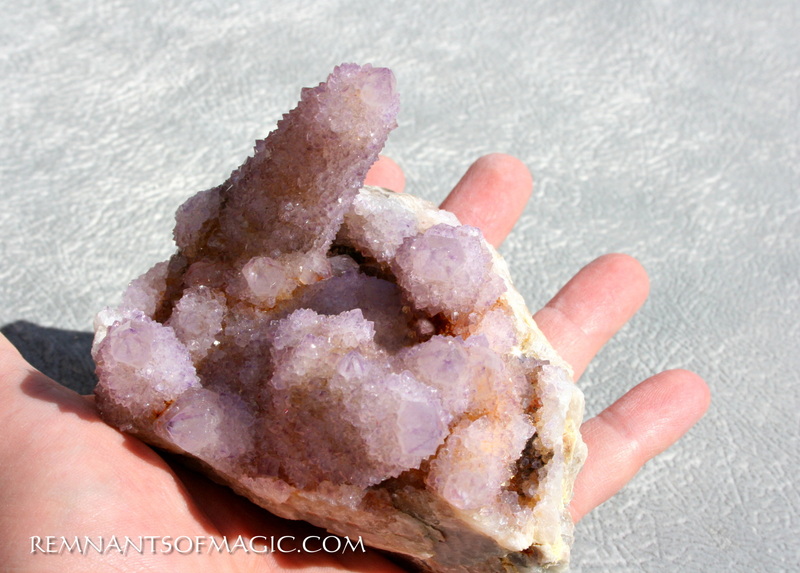 ​These are very spiritual Crystals. It is one of the few crystals that retain their energy and clarity and never needs cleansing or energizing. 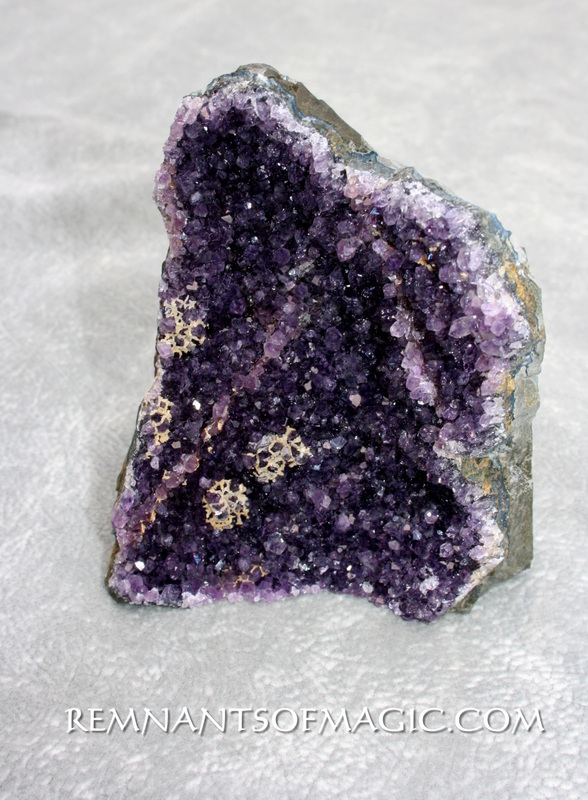 Super sevens retains the properties of all the stones in the combination of amethyst, smoky quartz, clear quartz, rutile, goethite, lepidocrocite and cacoxenite, even if the piece does not visibly show all 7 minerals. The super Seven is excellent for enhancing all types of psychic abilities and psychic skills including telepathy, clairvoyance, clairaudience, channeling, telekinesis, and others. 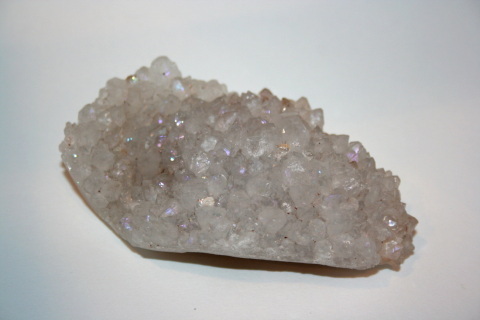 It is a powerful stone for crystal healing, and is excellent for healing mind, body, and spirit . 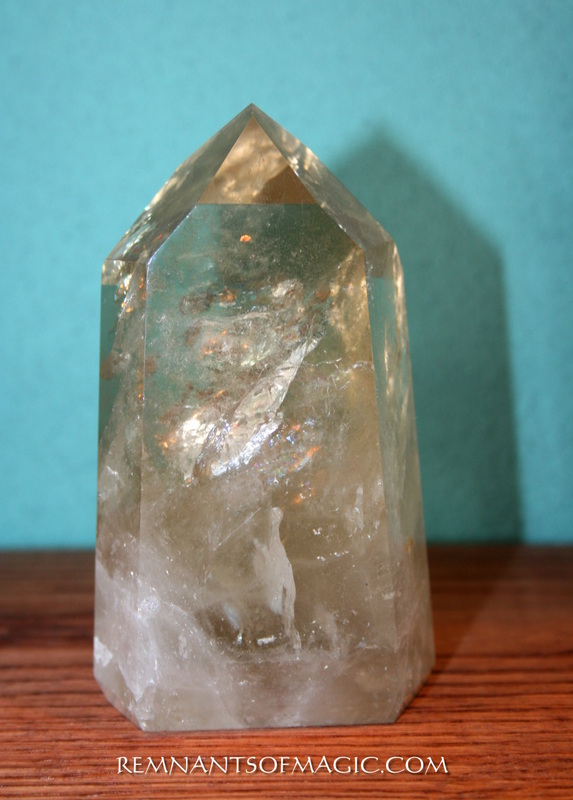 These crystals are not associated with any one chakra, but is outstanding at healing, balancing and energizing all seven chakras. "Phenacite is one of the Synergy 12 stones and Often considered the highest energy crystal in existence. 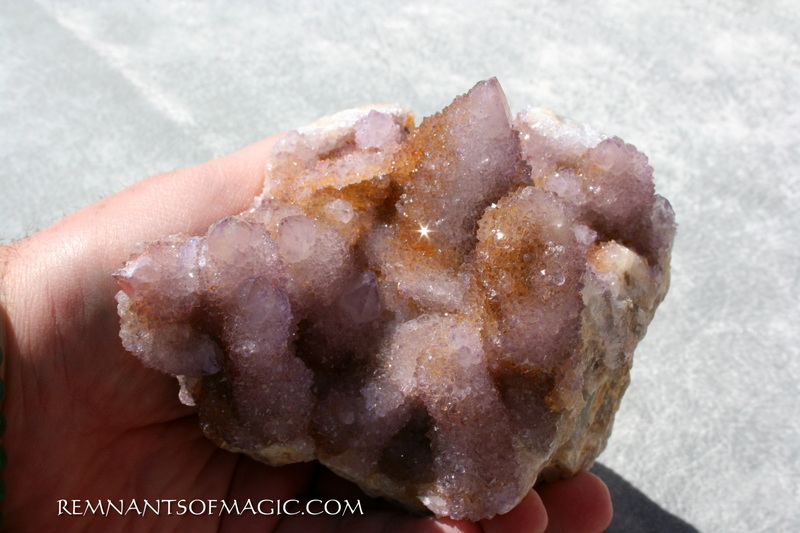 The extremely high vibration that can multiply the energies of other stones used in crystal healing"
Phenacite is an extremely powerful, intense, high vibration stone. Phenacite is said to have the highest vibration of any mineral currently found on the Planet. 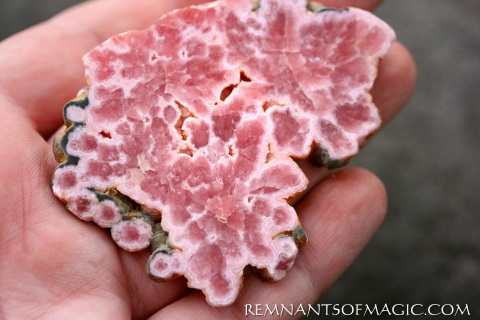 For this reason, Phenacite is highly sought after by metaphysicians, despite its high price. 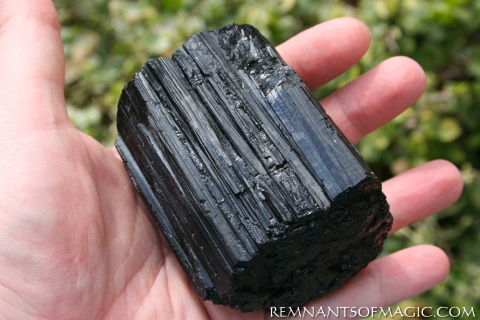 Extremely rare, Phenacite is found in many different areas of the world, including Brazil, Russia, Madagascar, Africa, and Colorado, USA. 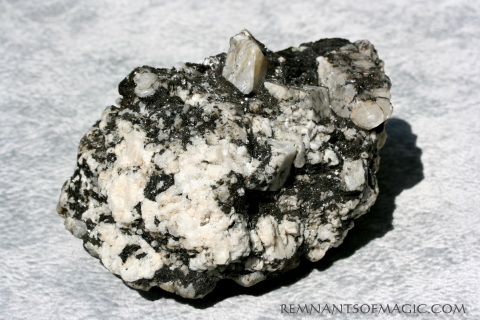 Different types of Phenacite come in many different colors and forms. Phenacite is a powerful Third Eye activator and Crown Chakra stone, opening the user to visionary intuition and higher awareness of the spiritual realms (including the Angelic realms and Ascended Masters), as well as facilitating the downloading of spiritual knowledge. Phenacite accesses the Akashic Record, helping to identify and release dis-ease. 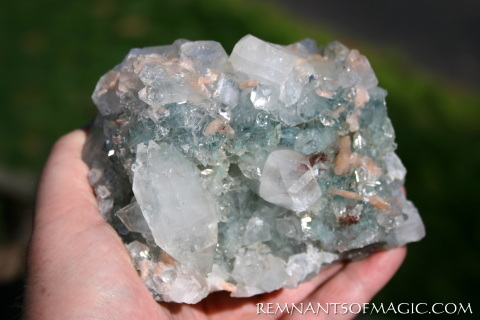 Phenacite can also amplify the healing power of other stones.